Stressed? Stop and smell the scent of lavender. The scent is a well-known tension tamer and studies reveal that the taste of the herb also has a relaxing effect. What's more? 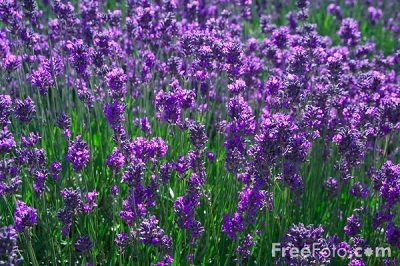 The calm state generated by the scent or taste of lavender even improves the brain's ability to learn. But wait, don't just sip tea from any lavender; only those grown for culinary use should be consumed.